An explosion at a West, Texas, fertilizer plant about 18 miles north of Waco may have injured 100 people. Glenn Robinson, CEO of Hillcrest Hospital, tells Anderson Cooper his staff set up a triage area on a nearby football field for anyone who needs medical attention. For information about patients at Hillcrest Hospital, call 254-202-1100. Firefighters who saved lives after the Boston bombings say their training helped, but it was unlike anything they've seen. Anderson Cooper asked them about their heroic actions. 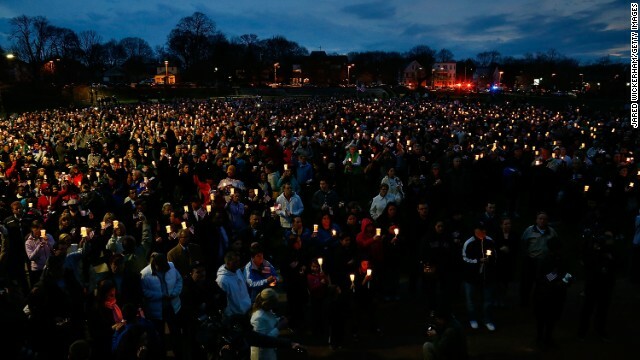 CNN's Randi Kaye reports on the heroic acts in the aftermath of the Boston Marathon bombings. Dr. Sanjay Gupta says the process of making ricin is not easy and some types of contact with the compound can be deadly. Massachusetts Governor Deval Patrick, who knew Martin Richard, the 8-year-old boy killed in the bombings, says the community will turn to each other to heal. Steve Byrnes was cut badly on his face but says a mailbox absorbed most of the shrapnel that would have hit his lower body when the second bomb exploded at the Boston Marathon. He tells Anderson Cooper that he remembers everything about the blast. His clothes were burned off his body and he believes he was inches away from losing his legs the way his friends did – four out of five lost limbs. "It was just absolute chaos. I saw things that, you know, I wish I didn't see," he says. Caitlin Norden's brothers, JP and Paul, were at the marathon together and each had to have a leg amputated. They're being treated at two separate hospitals, and Norden says all they ask about is each other. Massachusetts Governor Deval Patrick and Boston's Mayor Tom Menino says the city has established 'One Fund Boston'. "At times like this we are one state, one city and once people," Governor Patrick said. Boston based insurance company John Hancock has already committed $1 million to the fund, which will raise money for families most affected by the bombings. 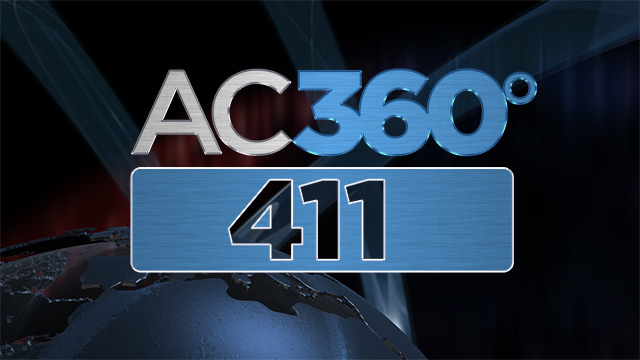 Editor’s Note: We’ll have the latest developments on the ricin investigation tonight on AC360° at 8 and 10 p.m. ET. Suspicious mail laced with ricin has Washington on edge. Preliminary testing shows a letter addressed to Pres. Obama and another to Mississippi Republican Sen. Roger Wicker both tested positive for the poison at off-site mail facilities. If ingested, injected or inhaled, less than a pinpoint can kill a human within 36 to 48 hours. Initial symptoms of ricin poisoning by inhalation may occur as early as 4-8 hours and as late as 24 hours after exposure. If ricin is ingested, initial symptoms typically occur in less than 10 hours. If ingested, ricin causes nausea, vomiting and internal bleeding of the stomach and intestines, followed by failure of the major organs and death usually follows. If injected, ricin causes immediate death to the muscles and lymph nodes near the site of the injection. Ricin is a natural, highly toxic compound extracted from castor beans.